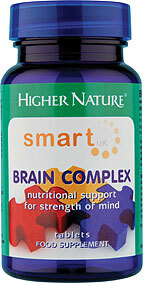 Ideal for those who regularly drink, smoke or take recreational drugs, SMART UK Brain Complex helps support a healthy brain and nervous system. 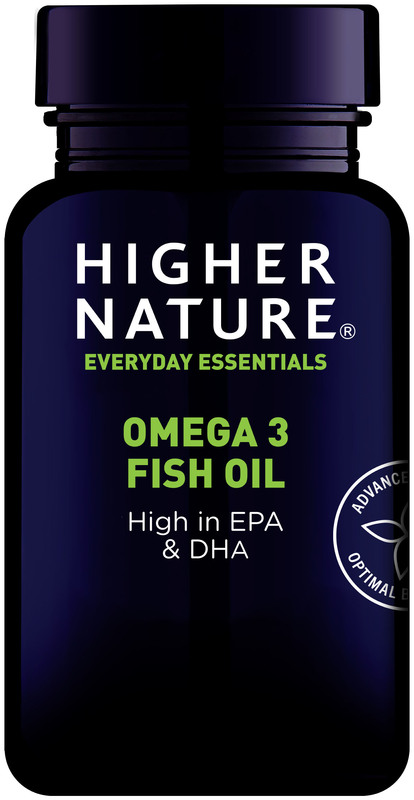 Formulated in conjunction with addiction recovery charity, SMART UK, it contains a variety of healthy amino acids, vitamins and minerals that work in harmony to aid a healthy cognitive function. Designed for greater mental clarity and the control of cravings, this powerful supplement is ideally taken alongside SMART UK Liver Support. 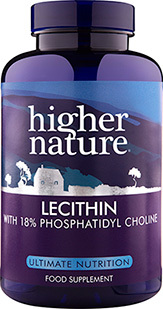 500mg Choline, 300mg N-Acetyl Cysteine, 200mg 5HTP, 200mg Taurine, 100mg vitamin C, 50mg Pantothenic acid, 50mg vitamin B6, 15mg Zinc, 200µg Folic acid, 200µg vitamin B12, 50µg Selenium, 10µg vitamin D (400iu). Adults take 2 tablets a day, preferably on an empty stomach or with a non-protein snack. Not available in Ireland. Long term intakes of this amount of vitamin B6 may lead to mild tingling and numbness. Not advisable if pregnant or taking fenfluramine and exercise care if taking SSRIs. Rarely, digestive discomfort can occur which usually disappears by reducing the intake. Can cause drowsiness; do not drive or operate machinery if affected. Kicking addictions: hard habit to break? For many, the new year promised a fresh chance to commit to giving up that drink, cigarette, cup of coffee or sugary snack for good, but a few months down the line the strong resolve that buoyed the first weeks or months can start to flag.